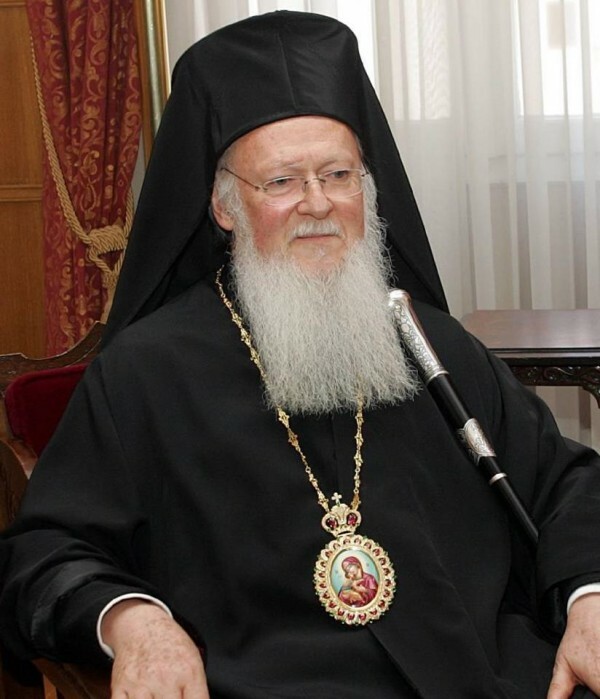 The Primate of the Russian Orthodox Church in his message to His Holiness Bartholomew, Patriarch of Constantinople, congratulated him on the 24th anniversary of his election and elevation to the Patriarchal throne. With brotherly greetings to Your Holiness, I wholeheartedly congratulate you on the anniversary of your election to the ancient throne of Archbishops of Constantinople and Ecumenical Patriarchs adorned by the virtues of the great men of God. In carrying out your God-entrusted lofty and responsible Primatial service, you show paternal concern for your flock, tirelessly proclaiming the Gospel and teaching all wisdom, so that we may present everyone fully mature in Christ Jesus (cf. Col. 1:28). On this day significant for the whole Holy Church of Constantinople, I prayerfully wish Your Holiness good health, peace of mind and God’s grace-giving help in your further Primatial work.